McLaren 650S. A matching plate, sir? 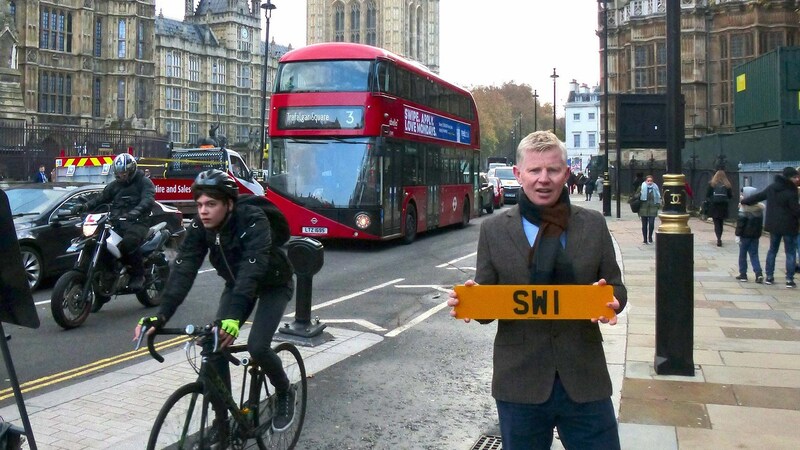 Number plates SW1 and 1SW sold at auction at Coys in Westminster this week for £300,000. Despite that toppy price, it isn't the priciest registration ever bought. 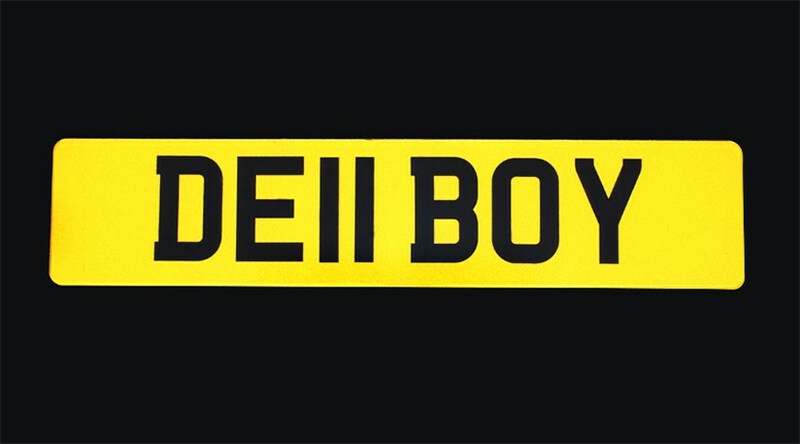 The most expensive number plate sold by the DVLA in Britain is 25 O - bought in 2014 by a Ferrari trader for £518,000. Prancing Horse collector and dealer Talacrest snapped up the rare registration for its 250 SWB once owned by musician Eric Clapton. 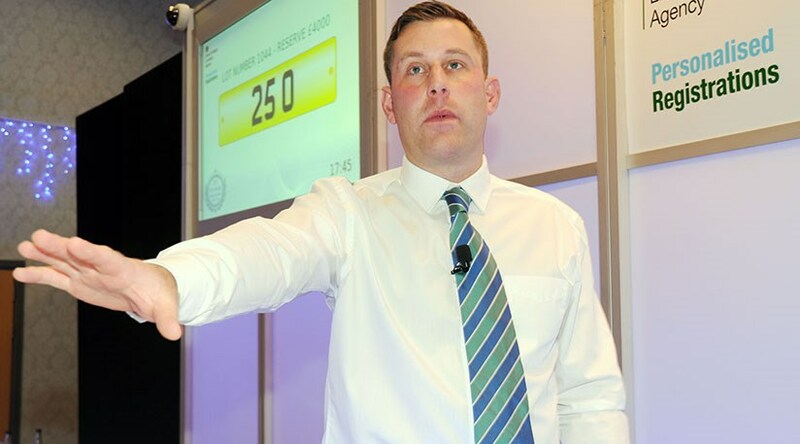 The same dealer also bought spent £130,320 on 250 L for a 1964 250 Lusso at the same sale in Cardiff. 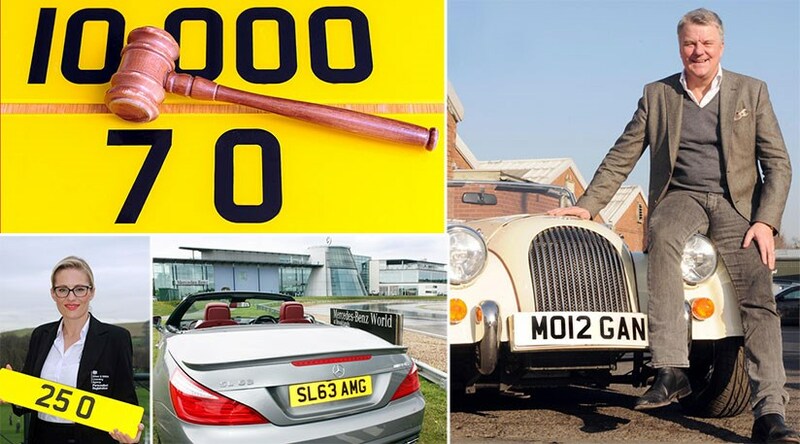 The Driver and Vehicle Licensing Agency (DVLA) holds half a dozen auctions a year at sites dotted around the UK, selling off cherished or unusual number plates. Incredibly, in the 25 years the DVLA sales have been held, more than £2 billion has been raised for Treasury coffers by selling off these private registrations. Say what you like about people who buy private numbers plates; that’s an awful lot of revenue that’s pumped back into the public purse. We should insert a note of caution here. The 25 O plate is the most expensive registration ever sold by the DVLA. Privately bought and traded plates are harder to ascertain. Check out the back pages of the Sunday Times motoring section to get a flavour for the prices being asked for the more unusual or humorous registrations. Afzal Kahn, the owner of Bradford-based eponymous car tuning firm, owns the unique F1 plate, believed to be worth more than £1 million. And plenty more privately traded plates may usurp the figures below. 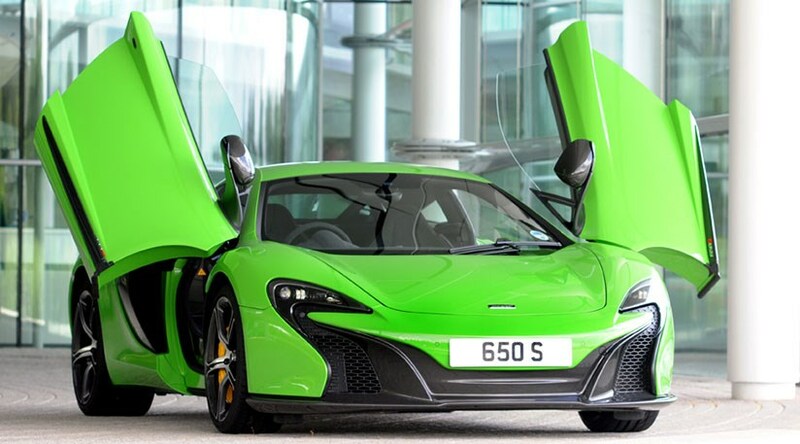 Number plates: SW1 registration up for auction, could sell for £180,000 Britain's most expensive private number plate: 25 O Britain loves a good private number plate: Brits have spent more than £2 billion on them since 1989 25 O: just sold for £518,000 McLaren 650S. A matching plate, sir? Blacksmiths and ironmongers, form an orderly queue this way... 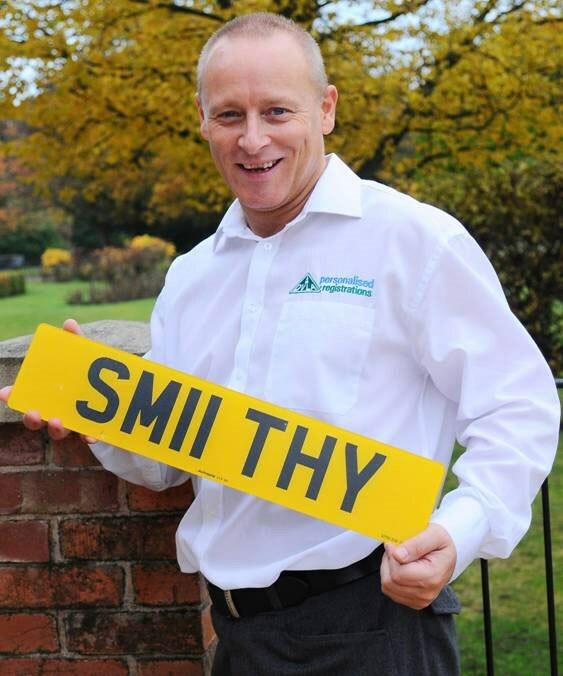 The DVLA holds five or six auctions each year, dotted around the UK Rodney!